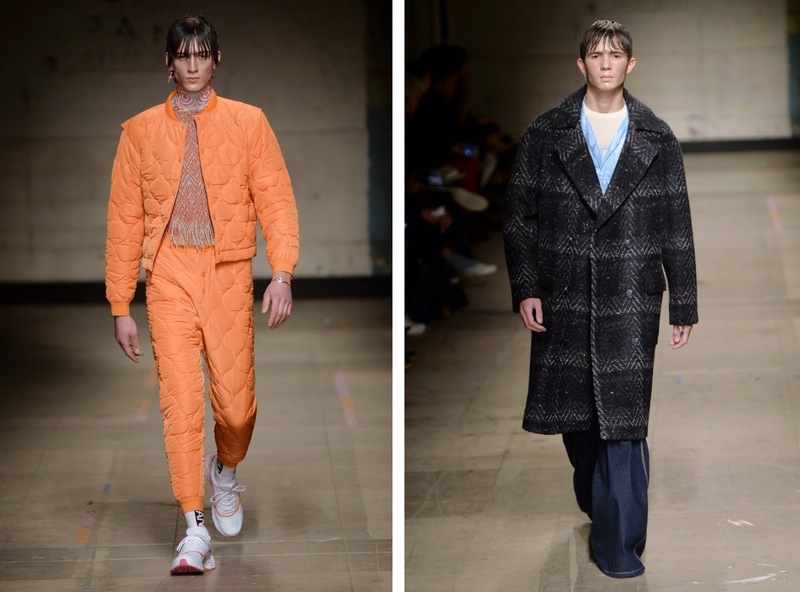 London Fashion Week Men's has grown over the years, and the AW17 events showcased some amazing collections this year. I'm all about the colder months, so get really excited when I get the chance to see new trends and pieces coming through. 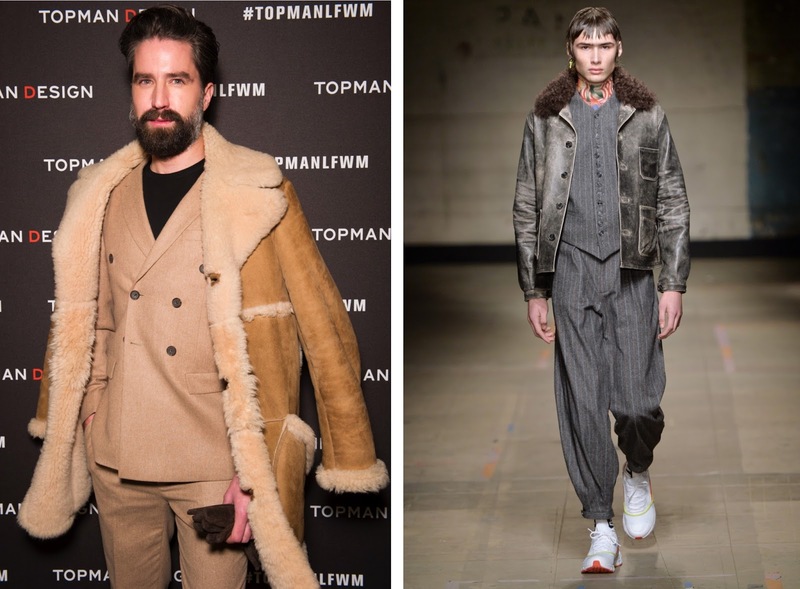 One of my favourite brands, and one of the shows that really dominates LFWM, is Topman Design. 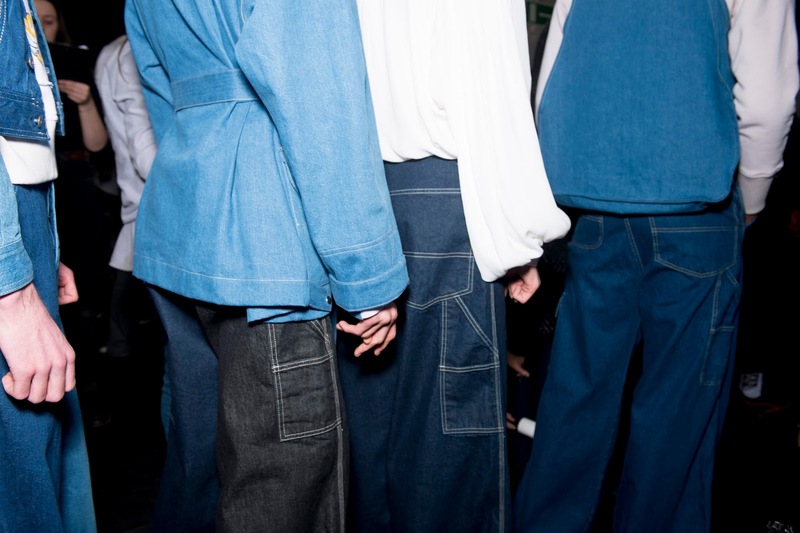 They really know how to piece together an exciting and fashion forward show, and their collections never disappoint. It's always great to see what they've been working on and what will be filtering down into stores. I'm a big fan of British inspired design and these guys are experts in this field! This Autumn/Winter collection took it's main inspiration from bargemen and dock workers, using the British heritage as a key focus point. 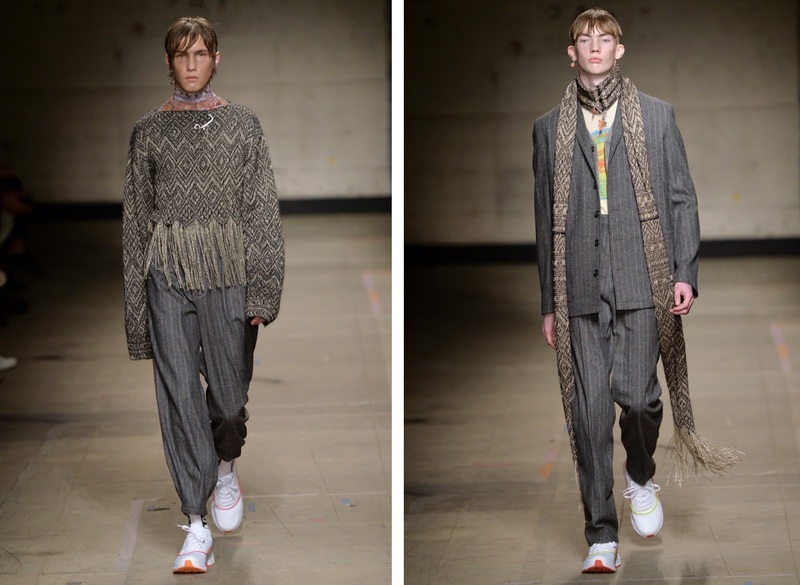 It also draws upon their social lives, of heading to the pub and working further down the line, into the rave/club scene, with neon colours towards the end the show. The neutral and muted colour choices give a more earthy and urban feel, with a complete contrast in the fun-fair and rave inspirited later half. 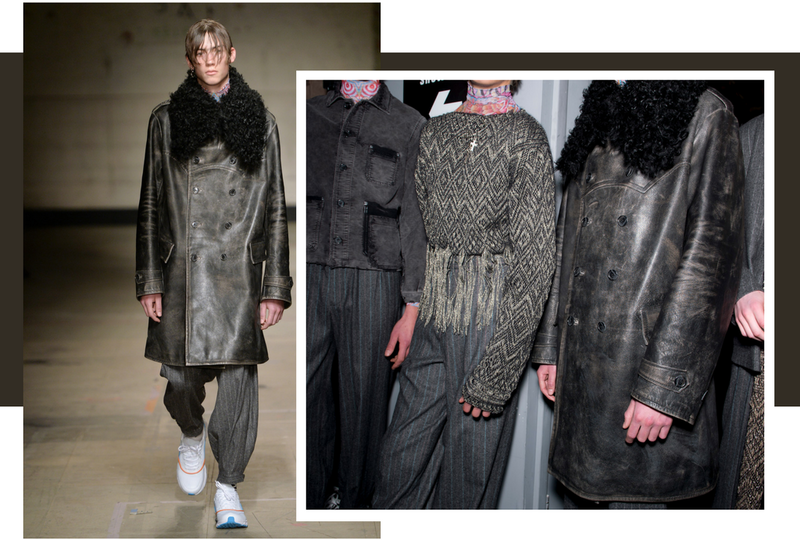 I love the mix of textures and fabrics used, especially the woven sweaters and shearling jackets - which I definitely have my eye on. The mix of relaxed-tailoring and full length overcoats adds a smart touch, but with the classic Topman spin on things, each piece has been updated for us guys after something a little different. 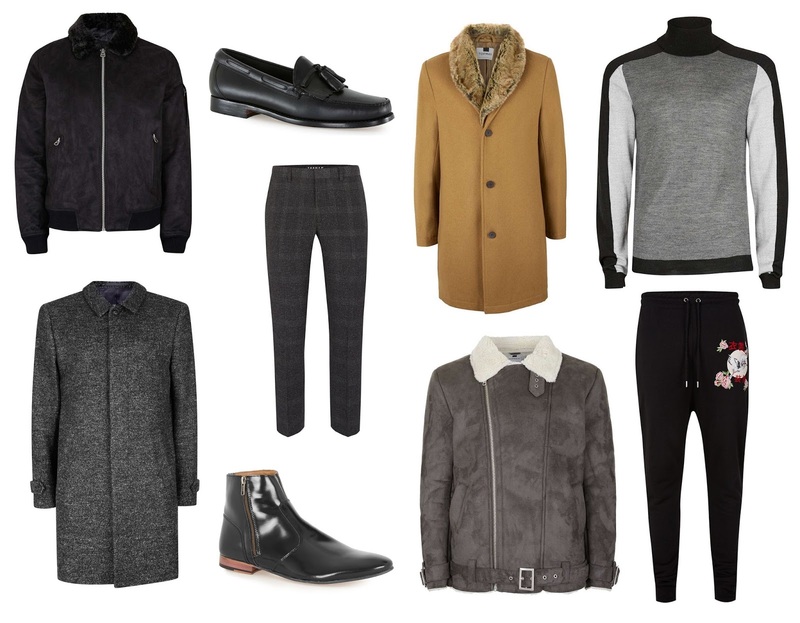 I love mix of grey tones and can't wait to layer up and try a few of these pieces on. The collection is available globally from a number of premium, well respected stores and wholesale. Topman Design is also available from Topman Oxford Circus, Soho New York, L.A and Chicago Flagships, as well Topman.com.